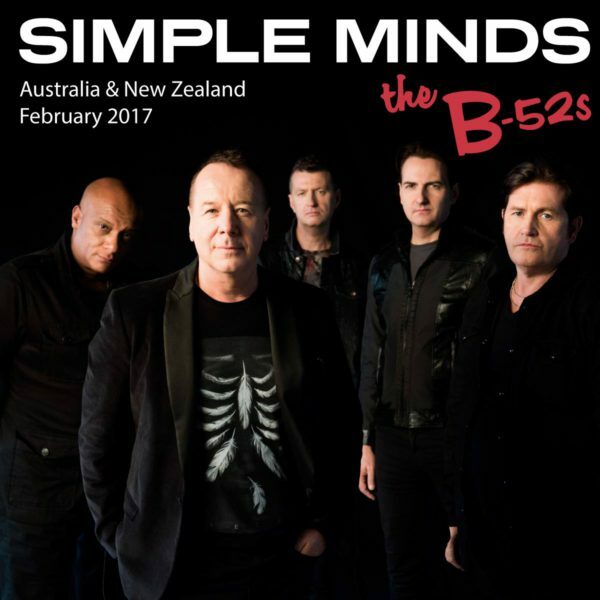 Simple Minds return to Australia & New Zealand in February 2017 for a comprehensive run of shows with The B-52’s ! Australia was the first country in the world to embrace Simple Minds, giving the band its first ever hit single ‘Love Song’ and first Gold album ‘New Gold Dream (81-82-83-84)’. The love affair has continued ever since. General ticket release for Australian shows go on-sale at 10.00am local time, [1.00am UK] Monday 22 August. General ticket release for New Zealand shows go on-sale at 12.00pm local time, [3.00am UK] Monday 22 August. Simple Minds are back on the road in 2017 starting with a comprehensive tour of Australia & New Zealand. 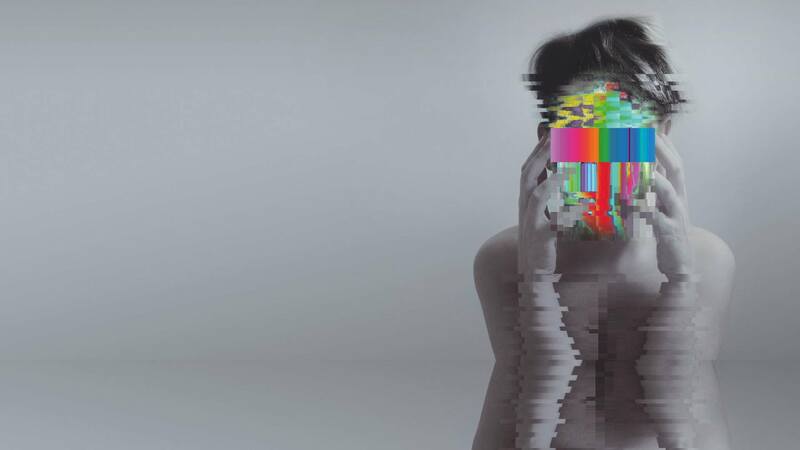 Australia was the first country in the world to embrace Simple Minds, giving the band its first ever hit single ‘Love Song’ and first Gold album ‘New Gold Dream (81-82-83-84)’. The love affair has continued ever since through countless chart-toppers like ‘Don’t You (Forget About Me)’, ‘Alive and Kicking’, ‘Promised You A Miracle’, ‘Glittering Prize’ and ‘Waterfront’ spanning eight Top 20 albums and hugely successful concert tours.